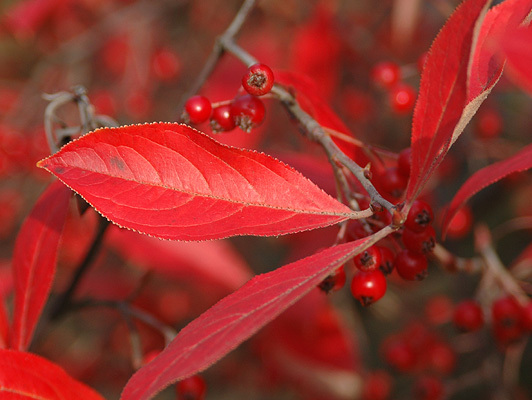 Red Chokeberry is a multi-stemmed deciduous shrub that grows best in moist, well-drained soils. 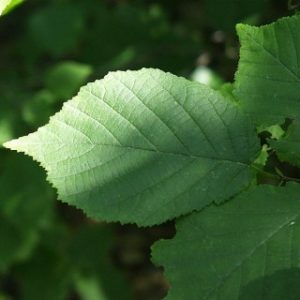 It can tolerate wet and dry sites and heavy clay soils. 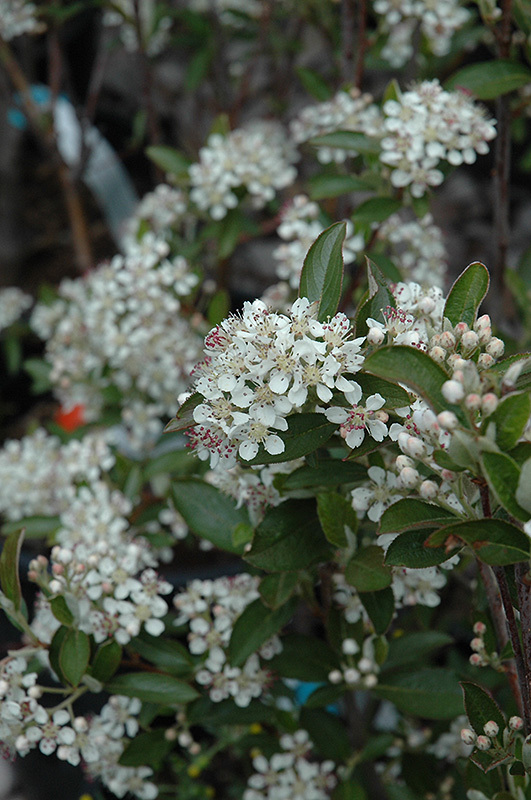 Since it is part of the Aronia genus, the plant tends to sucker and develop into colonies if suckers are not removed. 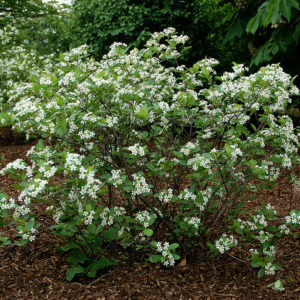 It produces beautiful white flowers that attract pollinators in the spring that are followed by bright, glossy red berries that ripen in the summer and persist into the fall and winter. The leaves turn a beautiful red fall color. 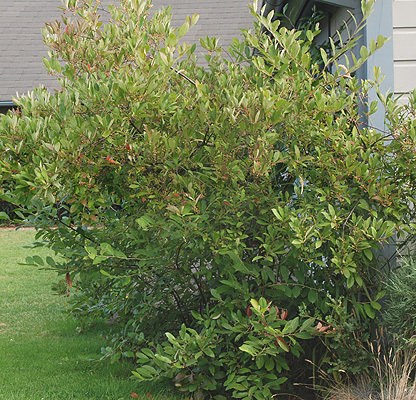 This could be considered a multi-season interest shrub. Another quality it has is that it helps with erosion control of soil by water because it can withstand wet conditions and the suckers and roots help hold the soil. 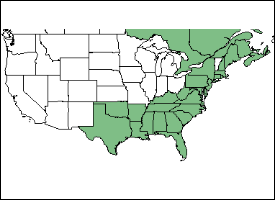 This is a cultivar selection of the native Red Chokeberry (Aronia arbutifolia).